Moodle Solutions > How does the Bulk Purchase Plugin Benefit Course Creators? Whether you are an individual course maker like Vasilis Palilis (Course Creator at Moodle) or you represent an institute like Educational Training Institute (based in Colorado), Bulk Purchase can prove to be your favorite plugin! Using this WooCommerce extension, this plugin will allow you to sell courses in bulk at a fixed price. 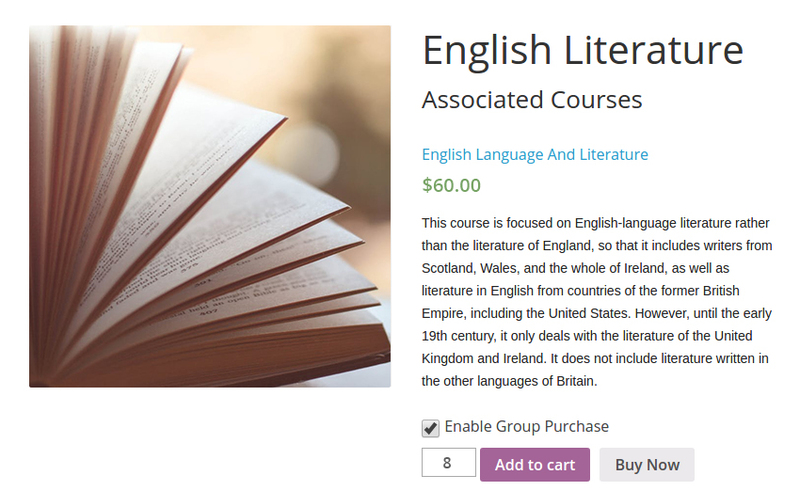 Courses that were earlier bought individually, can now be purchased in one go. Bulk Purchase is of immense use when you have curated content for more than one subject. Buyers can choose the number of subjects as well as the total number of courses when they are purchasing from your website. If a Corporate Training Program wishes to purchase one course for 50 employees and another for 55 employees at Coursera, Bulk Purchase will help you sell it together- as a package. It is fairly convenient at the buyer’s end as well. Even if the site owner doesn’t want to enroll students in the course immediately, they can simply buy it and keep the course disabled until required. You will be pleased to know that this plugin can now convert your e-store into any language of your choice, making it easier for you to target a certain linguistic group or nationality. The latest version allows course users to keep a track of how many enrollees are active and for how much duration each of them is studying the course. This way, no enrollee would be able to access the course beyond the subscribed duration. It also saves time and effort required to manually add and remove subscribers from a course. 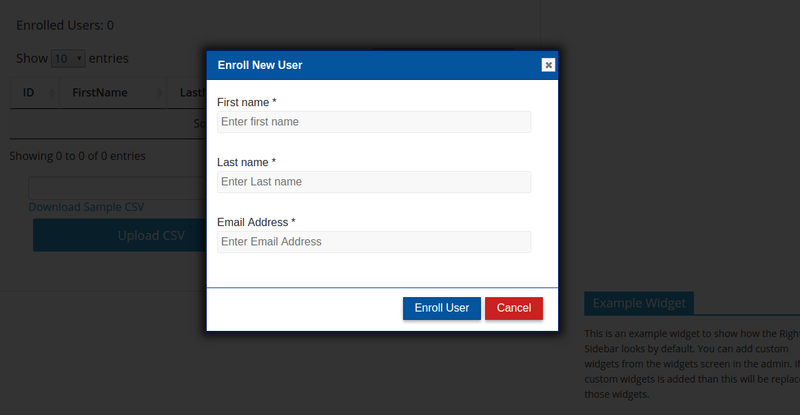 There’s an all-new layout for enrolling students to a course leading to an enhanced User Experience for users. It also hosts an improved feature called Automated Self Enrollment which creates a new group as soon as you have bought a course. The possibilities are many and the steps to acquiring Bulk Purchase plugin are less. If you’re already impressed, wait no more and hurry up to buy it now! Is there a video that shows exactly how this functions, the workflow, options, etc? I’m looking for options for bulk account creation (through enrollment?) where we can import from a data file of some sort, enroll the imported group into a course or set of courses, and have that pass through to our LMS the way normal enrollments do. We’ve reverted on mail. Kindly let us know if you need any other assistance.